Level two of our leadership training is the Future Leaders of America Master’s Achievers (FLAMA). The year round program meets twice per month and is a student run space. The space allows students to practice and grow into their role as leaders in the community. 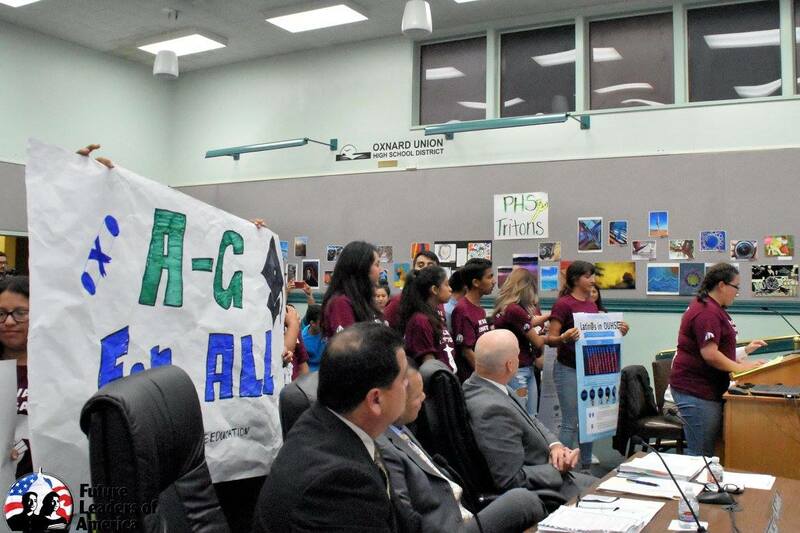 Students in the past have used FLAMA to advocate for less underage drinking in our community. This year, as of December 2016, the youth have collected over 1,000 postcards from their peers in their schools. They hope to hold a community forum in April to continue pushing the District.